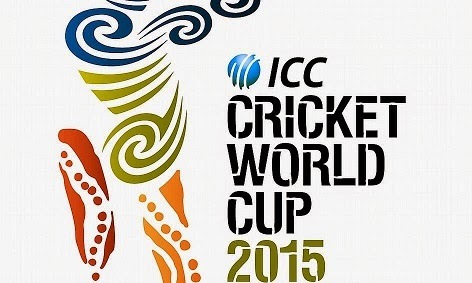 We are just three weeks away from the ICC Cricket World Cup 2015 which is scheduled to be jointly hosted by Australia and New Zealand from 14 February to 29 March 2015. This is the second time that the tournament will be played in Australia and New Zealand with India being the defending champions, having won the tournament in 2011 beating Sri Lanka. So, if you are a die hard cricket fan and own a Windows Phone, then I assure you wont miss a single bowl. 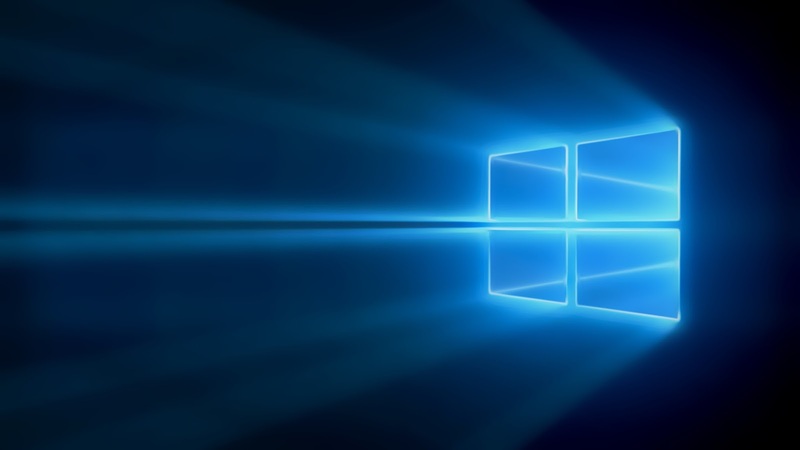 In this post, i will show you how to add the world cup schedule to your windows phone calendar, so that you won't have to look around each and every time when the match is gonna start or when that particular match is to be played, you will get all the info right on your lockscreen and that makes you smart! 5. You will be taken to a new screen as shown below. 6. 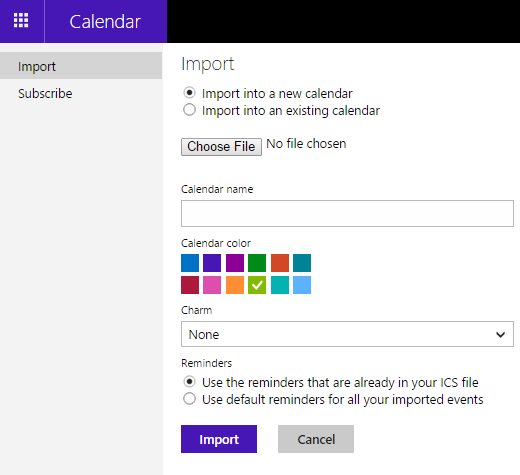 Click on "import into a new calendar" and browse to the file you downloaded earlier. 7. Write down the calendar name, and a pick a color of your choice. 9. In reminders, choose the first option and finally click on Import. 10. Now, on your phone go to settings_email+accounts_long tap on Microsoft account and tap sync. This will force calendar sync immediately. Go to Settings_lock screen_tap on "choose an app to show detailed status". Choose calendar from the list and you are done! That is all. Hope you guys like what i shared with you, atleast the cricket fans will definitely appreciate. What other methods you had in your mind before this ? Do share with us in the comments below and also share this post with your friends. Remember, sharing is caring! If you face any problem, drop a comment. We will get back to you ASAP.